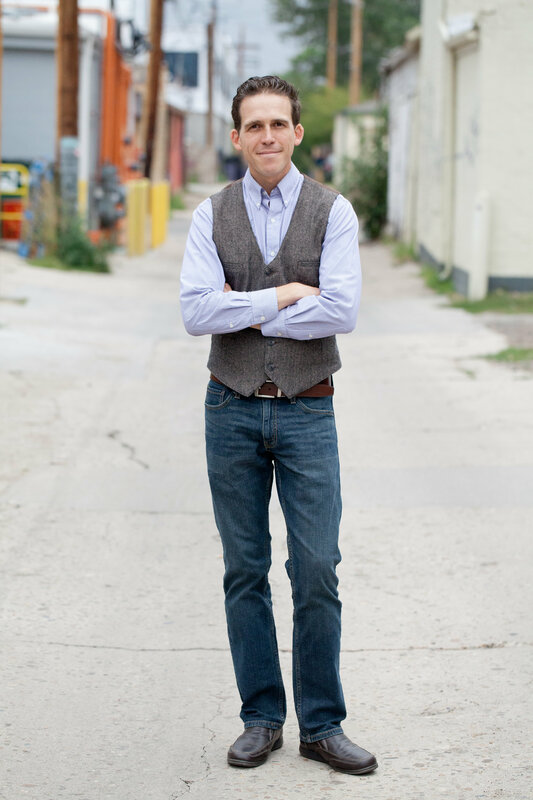 Christopher Gibson is a full service flat fee Denver listing real estate agent. What does flat fee mean? Most real estate agents will offer to charge home sellers 6% of the sales price to list a home on the MLS and provide marketing services to a metro Denver home seller. Of this 6%, they will offer to pay 2.8% to the buyer's agent to encourage Buyer's Agents to bring their buyers and show the home, and compensate for bringing an offer. The listing agent will then retain 3.2% of the sales price as their eventual compensation. 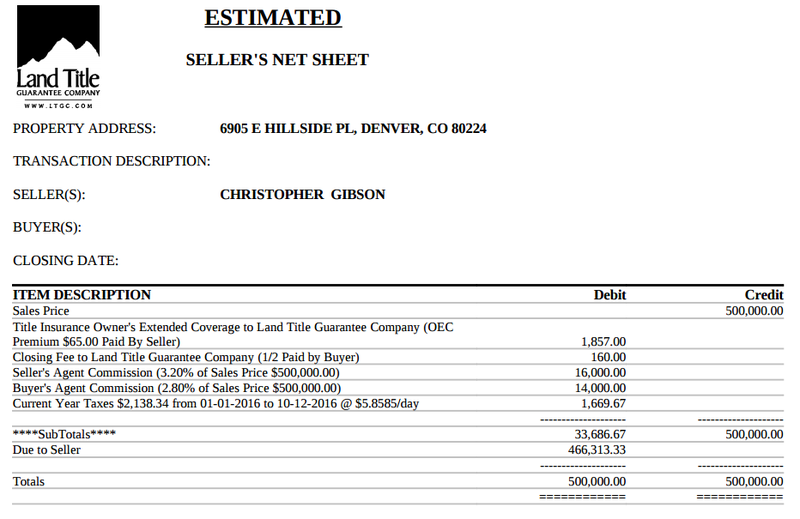 Denver Realtor Christopher Gibson's flat fee real estate pricing charges home sellers $5,000 + 2.8%. He then compensates buyer's agents with the 2.8%. See how this flat fee real estate model breaks down below for Denver home sellers. Christopher Gibson never offers less than the 2.8% to Buyer's Agents because along with top notch marketing we want the price of the home isolated as the only variable in the home sale equation. As you can see this model results in a $11,000 savings with a $500,000 sales price. But is this a case of "you get what you pay for"? Full service / flat fee real estate marketing and services offered by Denver Realtor Christopher Gibson includes the following. 1. Professional photography from Virtuance includes a virtual tour that goes out to all Denver real estate agent web sites that pull from the MLS. 2. Aerial exterior photography, possibly twilight, performed by FAA 107 certified Aerial Photography of Colorado professional photographer Christopher Gibson. 3. 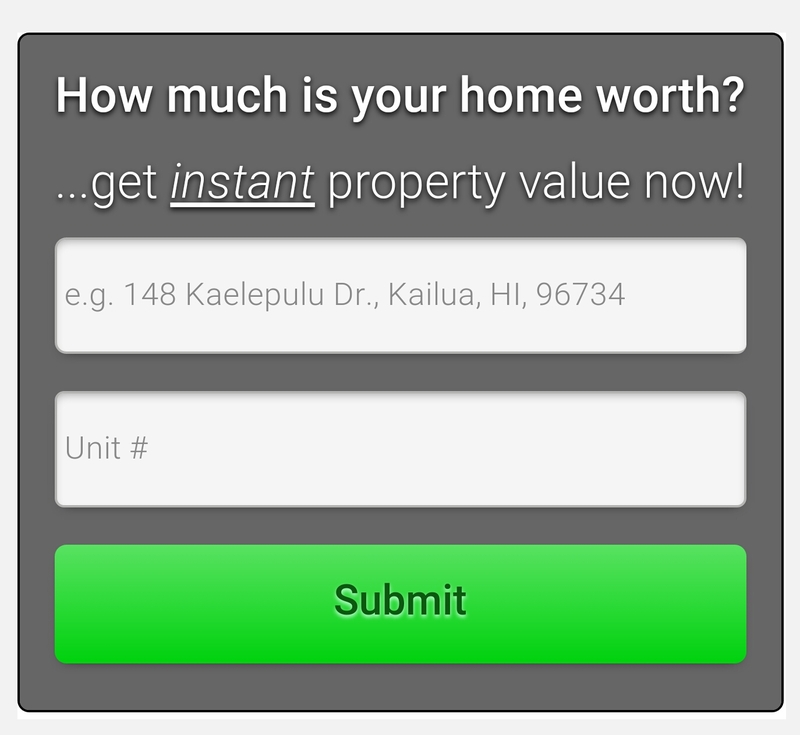 In addition to listing on the MLS my listings are also put on Zillow.com, Trulia.com, and Realtor.com. 4. 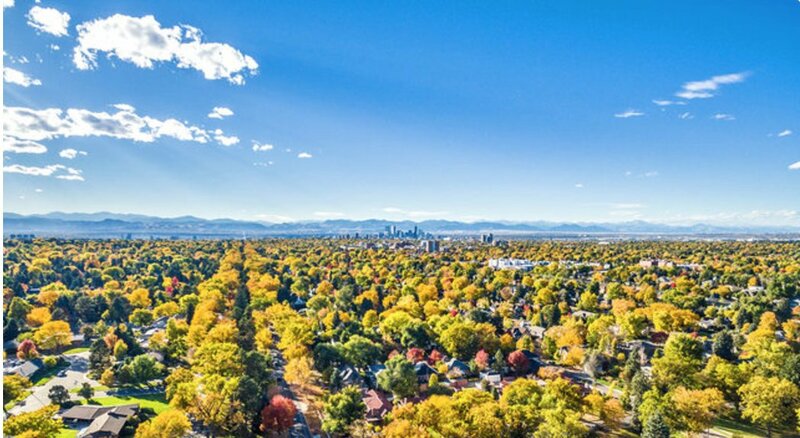 Ability to list in the Colorado Springs MLS (PPAR) or the Boulder MLS (IRES) in conjunction with the Denver MLS (RECOLORADO), if deemed appropriate. 5. Reverse prospecting: email blast to reverse prospect agents and personal touches to favorite and possibility matches. 6. Luxury sign and sign post if permitted by HOA. 7. High quality color flyers. 8. Floor plan printed for showings and included in online tour. 9. A dedicated web url and web site like www.123MainSt.com that is included on all printed materials and for which I create a custom sign. 10. Open houses hosted by partners or myself as desired. 11. Showing coordination assistance from ShowingTime.com, one of the premium showing service in the United States; enabling seamless showing coordination with agents and a high level of feedback. 12. Electronic lockbox which changes codes daily, and logs what agents visited and when they visited. 13. Contract addition which allows you to cancel it at any time, risk free from any marketing costs I have spent. 14. Contract addition which entitles you to the entirety of the earnest money should a deal fall through; usually the listing agent is entitled to half. If you are interviewing other metro Denver real estate agents I challenge you to find one who offers all of this without the flat fee option, let alone with it. 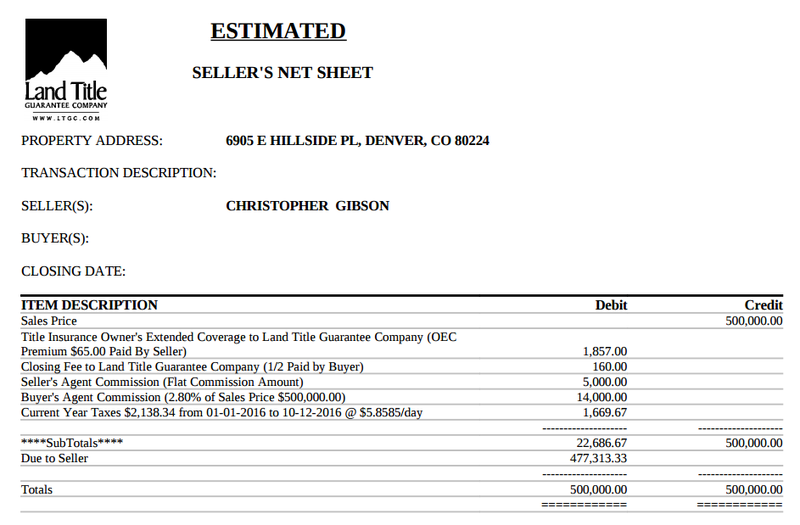 Even with a flat fee, Denver Realtor Christopher Gibson is always a Seller's Agent and never a Transaction Broker. Many of the flat fee real estate agents will enlist themselves as Transaction Brokers, which means they do not offer any of the services below that Denver Realtor Christopher Gibson offers when he enlists himself as a Seller's Agent. Selling Office: Cherry Creek Properties LLC. Selling Office: Brokers Guild-Cherry Creek Ltd.. Selling Office: RE/MAX of Boulder. Selling Office: SLIFER SMITH & FRAMPTON DENV. Selling Office: Berkshire Hathaway HomeServices Innovative RE. Selling Office: 4 Walls That Fit Real Estate. Selling Office: HomeSmart Realty Group. Selling Office: Atlas Real Estate Group. Selling Office: A+ LIFE'S AGENCY. Selling Office: Keller Williams DTC. Selling Office: RE/MAX Cherry Creek. Selling Office: Distinct Real Estate LLC. Selling Office: WK Real Estate. Selling Office: Coldwell Banker Residential 26. Selling Office: RE/MAX Masters Millennium. Selling Office: Hunter Realty Group. Selling Office: American Home Agents. Selling Office: Kentwood Co at Cherry Creek. Selling Office: Best Homes Real Estate, LLC. Selling Office: The Peak Properties Group. Selling Office: HomeSmart Realty Group of Colorado. Selling Office: Denver Realty Pro, LLC. Selling Office: UMAR HAMIDI REAL ESTATE. Selling Office: Metrowest Real Estate Solutions. Selling Office: RE/MAX NORTHWEST INC. Selling Office: NON MLS PARTICIPANT. Selling Office: Your Castle Realty LLC. Selling Office: Keller Williams Realty Downtown LLC. Selling Office: MB Champion Realty. Selling Office: COLDWELL BANKER DEVONSHIRE.